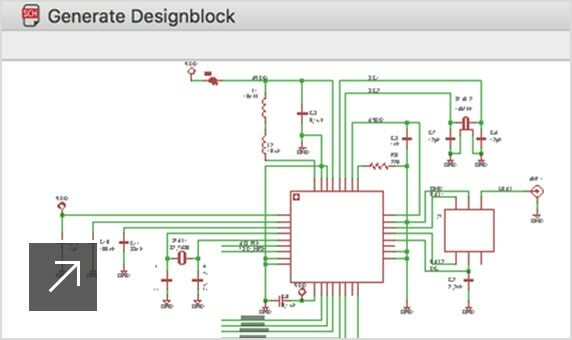 Drag-and-drop reusable design blocks between your projects, complete with synchronized schematic and PCB circuitry. 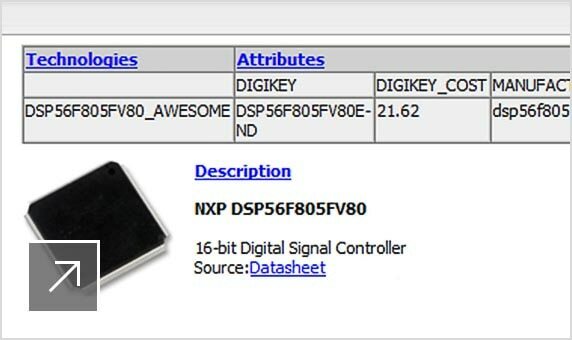 Validate your schematic design with a complete set of electronic rule checks, so your schematic can stay on track. All changes stay automatically in sync between your schematic and layout, so you can focus on the creative process. 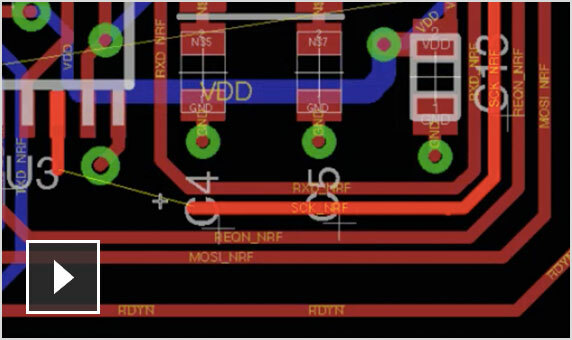 Create beautiful PCB layouts quickly. Explore tools for loop removal, cornering, and via placement while you route. 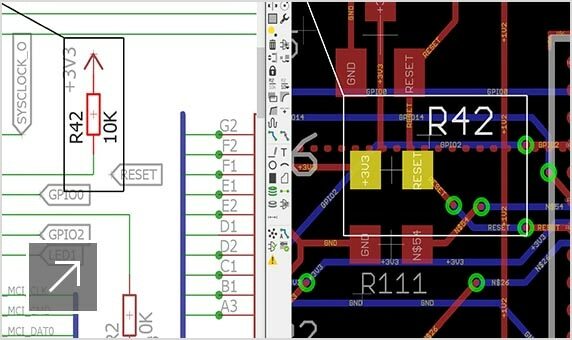 Quickly select, group, and edit objects in your schematic and PCB layout. Group and edit grouped objects globally. 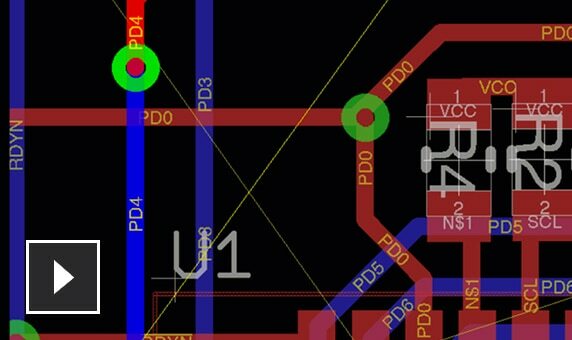 Route the latest interfaces—like DDR4, PCIe, and USB3.0—using diff pairs, blind and buried vias, and length tuning. Control your design flow and avoid unexpected surprises with fully customizable PCB design rules and constraints. Worry-free libraries are ready for your next design. 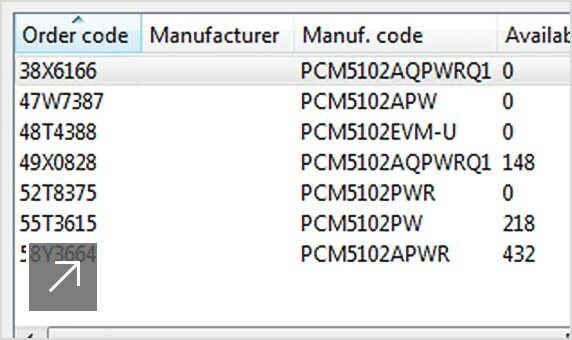 Find and place parts dynamically linked to our growing catalog. Don’t rely on luck to fit your board in its enclosure. 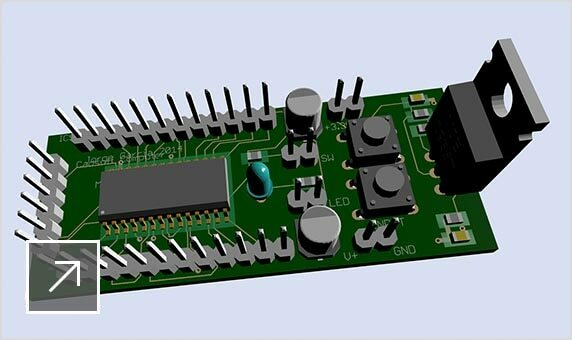 Accurate 3D models enable the PCB to fit the first time. Out-of-the-box component libraries include symbol, footprint, 3D model, and parametrics. 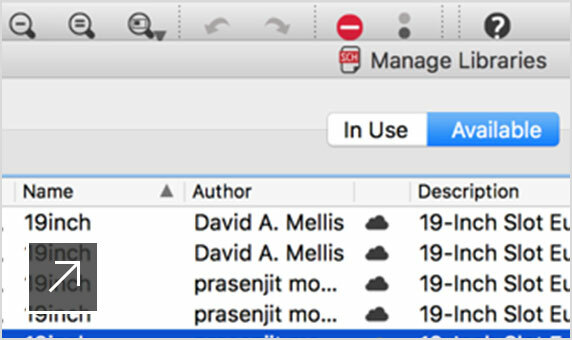 Component libraries link directly to manufacturers, so you can avoid a last-minute scramble to find replacements. PCB manufacturing without the headache. Push complete outputs to the hub, connecting with your manufacturer directly. 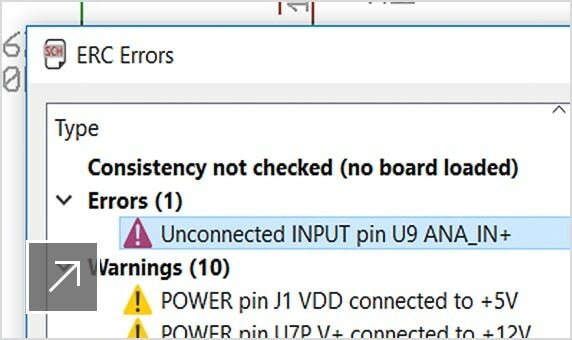 Design the PCB object directly in Fusion 360 and synchronize bidirectional changes to your PCB design seamlessly. Enhance usability and capabilities with one of the scripts or programs created by the vast online PCB community. 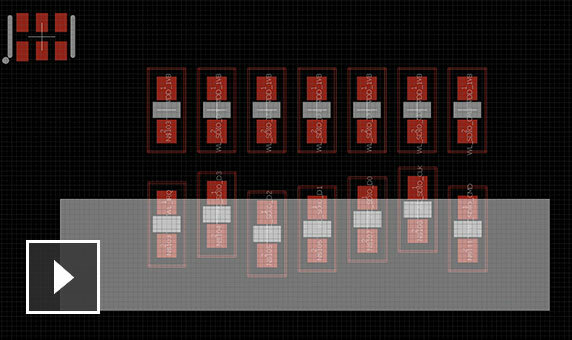 The advanced algorithm escapes all of your BGA nets, so you won’t waste time fanning out manually.